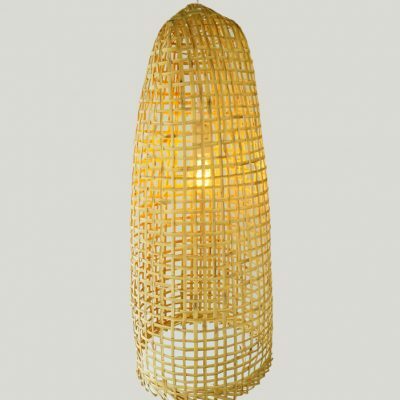 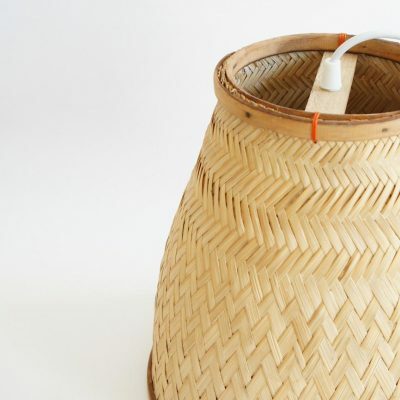 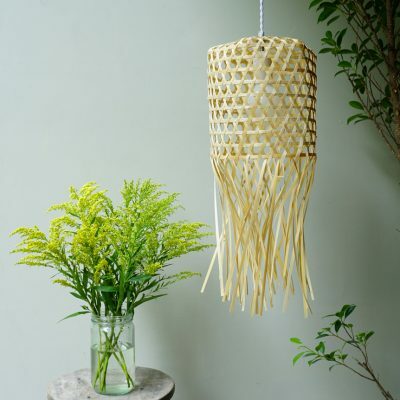 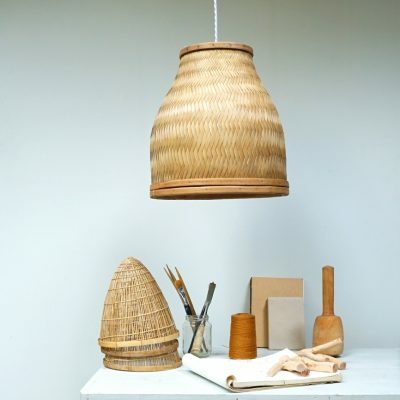 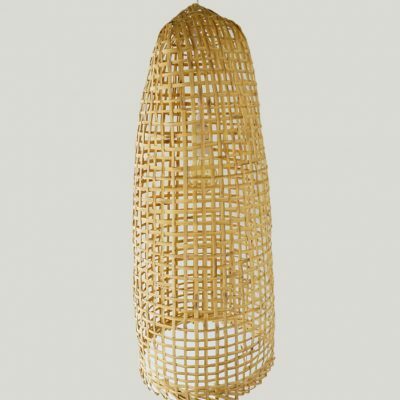 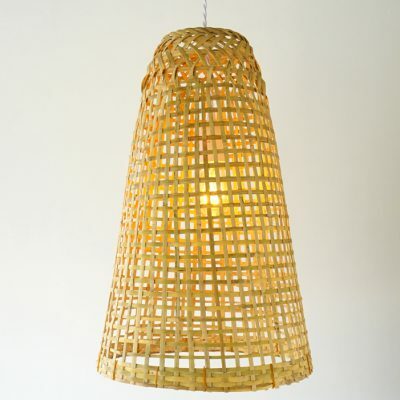 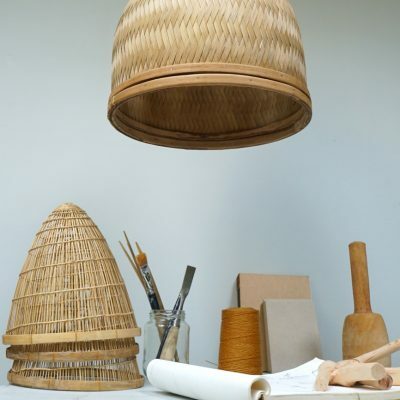 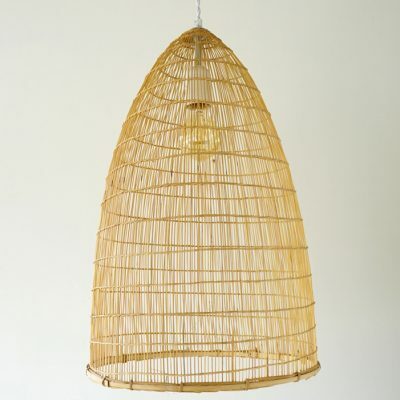 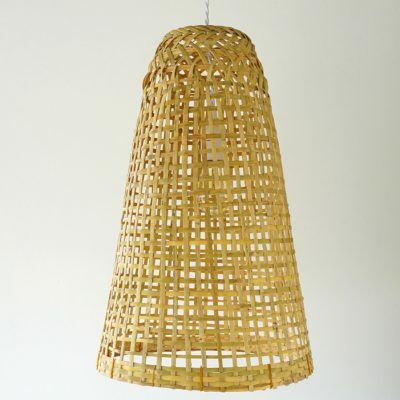 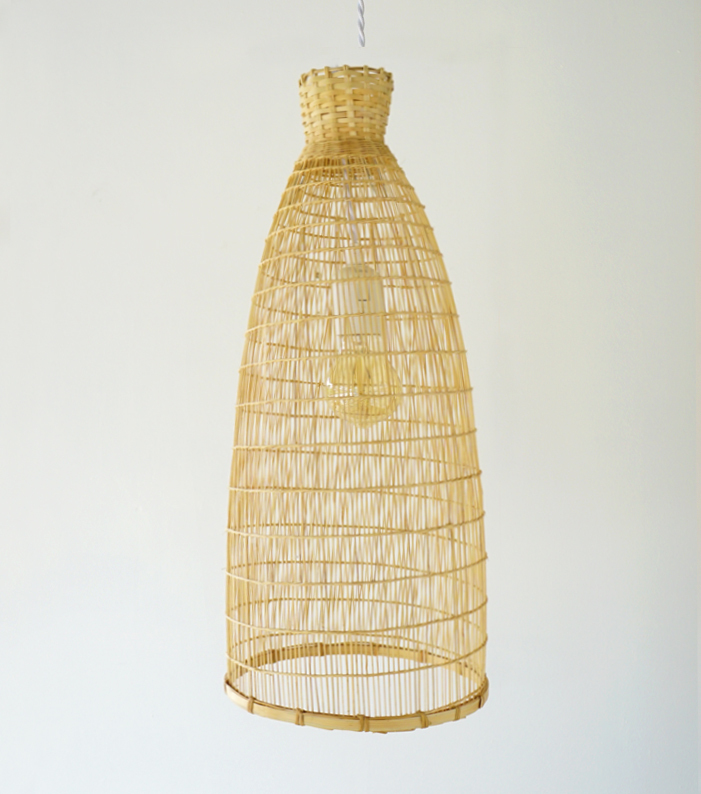 This beautiful Bamboo Pendant Lamp is a handmade product originally used as a fish trap. 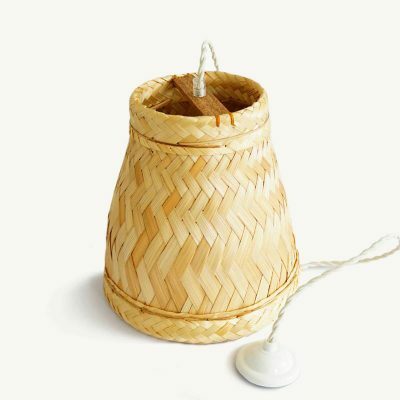 Made by local villages from North Thailand. 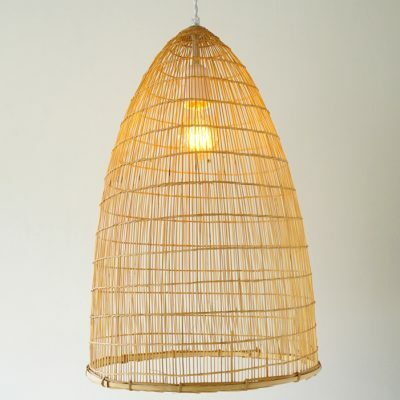 Now, you can fill any space with our Bamboo Pendant Lamp. 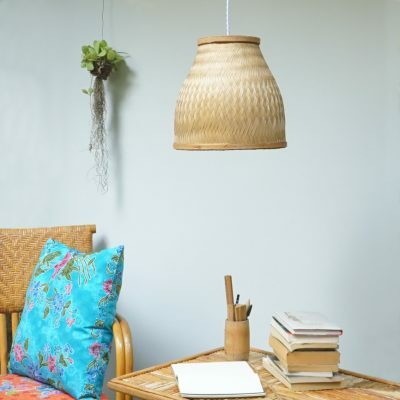 It gives a warm feeling all seasons!